Emerick’s Pure Maple Products began in the late 1950’s out of a dream that Clarence Emerick (Matthew’s Great Grandfather) had; he wanted one of his 11 children to produce maple syrup. His son Vernon Emerick (Matthew’s Great Uncle) had the farm with the most maple trees, and a legacy was born. As a teenager, Ed Emerick (Matthew’s Father) began to help his uncle produce maple syrup. In 1975 Ed purchased the equipment from his uncle and continued the tradition of boiling down maple sap to Pure Maple Syrup. Matthew has been very active in the maple business, helping out and learning since he was old enough to walk. His wife Stephanie has also caught the maple bug and helps out by making all the maple by-products and packaging and shipping all the orders. 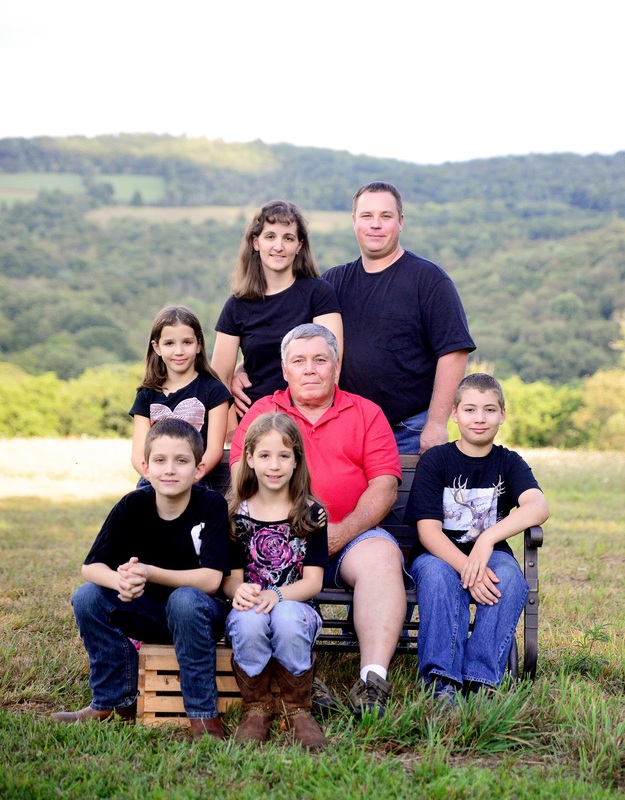 Matthew and Stephanie are the third generation of Emerick’s to produce Award Winning Syrup. Their children; Tyler, Sarah, Daniel, and Kailee are the fourth generation. Since taking over in 2007, Matthew & Stephanie have expanded the business by adding value-added products, offering regular delivery, and working hard to meet their customer’s needs. Emerick’s Maple specializes in producing high quality, 100% Pure Pennsylvania Maple Syrup by utilizing their knowledge gleaned from over 30 years of experience to maintain a high standard of all-natural maple products.